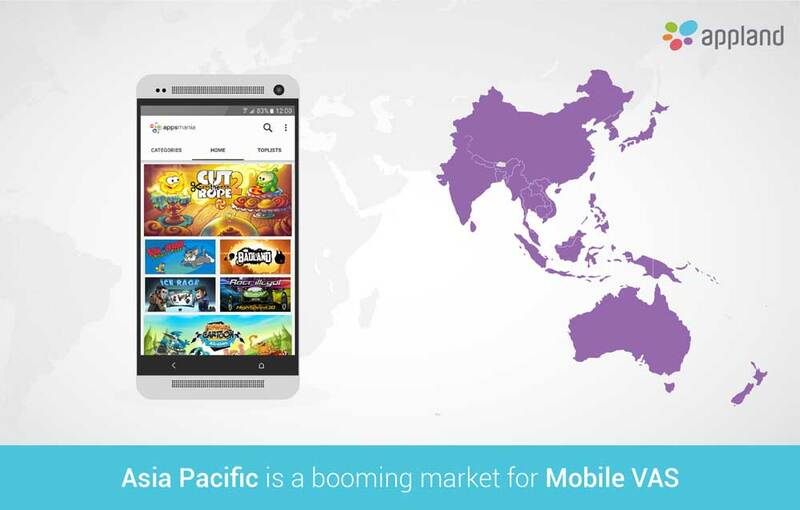 Value added services have seen massive growth in markets that are already dominated by pre-paid users including India, Indonesia, Philippines and Thailand to name a few. Let's take a look at some of the factors which have contributed to the growth of the Mobile VAS sector. This factor is straightforward. Almost everyone around has a smartphone these days. Value Added Services such as gaming, social media and entertainment have seen the most user traction. This is because users in these emerging markets are unable to access content or services in any other way. Now with the introduction of low cost android devices and the expansion of 3G and 4G, these services are becoming richer and more engaging for users. For example, India ranks second in the number of mobile handsets used in world. No wonder, the India mobile VAS market is expected to grow at a CAGR of 18.5% during the period 2015-2020. 4G/LTE and new faster networks enable world leading connectivity which drives the consumption and monetization of value-added services from apps, music, video and beyond. Combined with direct carrier billing it opens up a new payment mode, previously not available in many south asian markets, both for digital content and potentially physical goods. With the introduction of LTE, higher data rates are available that enable a better experience for data services and increase the uptake of VAS services such as video, music and gaming. Today's consumer is empowered. And she knows it. Service providers, including Telcos, have to work hard (and harder) to just keep pace with her preferences. Consumer engagement is shifting from first party operator services, to third party messaging, social and entertainment services. This is why VAS is important for operators. With the decline in traditional voice, text and data services, all the value-added services available give operators both a revenue stream and direct engagement with their subscribers’ mobile use. What does this mean for Telcos? Telcos across the world have undertaken a long journey from just providing calling services to virtually providing a TV on demand. With advances in technology and a changing consumer, telecom companies have continuosly pivoted. And the pivots don't seem to be going away, anytime soon. Do you think I missed a contributing factor? Please let me know through comments.